Science has thankfully come to the rescue in the form of the Private Preserve Wine Preserver. 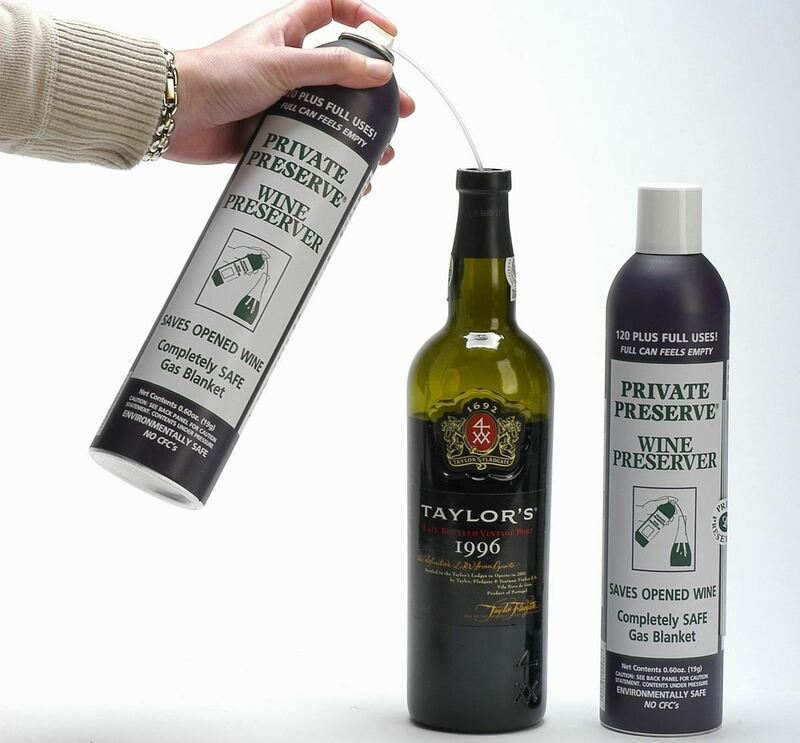 This spray creates an invisible barrier of gases between your wine and oxygen in the air, which ruins its flavor. While the can feels empty, it actually has over 120 uses per 750 mL bottle—which, at the current price of $9.75 on Amazon, comes out to a little over $0.08 per use! "Nitrogen bonds with oxygen, thus naturally taking out the oxidation potential, but it still can have a slight dulling effect on some wines. 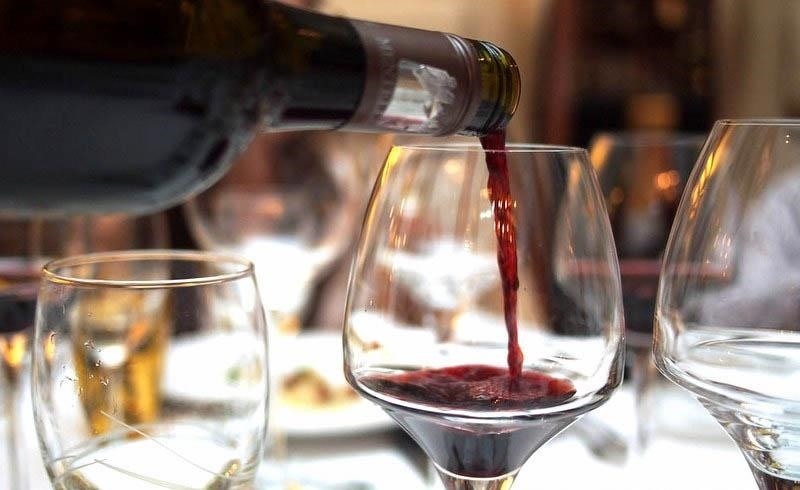 Carbon dioxide dissolves into wine… using too much causes a slight carbonic acidification of still wine. Argon adds an additional layer of defense against oxygen, which in a high concentration can add a metallic character." So in other words: argon is heavier than oxygen, which creates the 'invisible barrier,' over the wine, while the nitrogen chemically neutralizes the ability of the oxygen already in the bottle to sour the wine. Private Preserve says this blend of three gases best preserves the flavor and mouthfeel of the original wine itself. This preserver can also be used to preserve any other foods or drinks that experience oxidation, including liquors, vinegars, or oils, which can grow stale. Lastly, for those of you worried about spraying stuff into your wine, this product is FDA-approved and its gases are medical-grade and non-volatile. 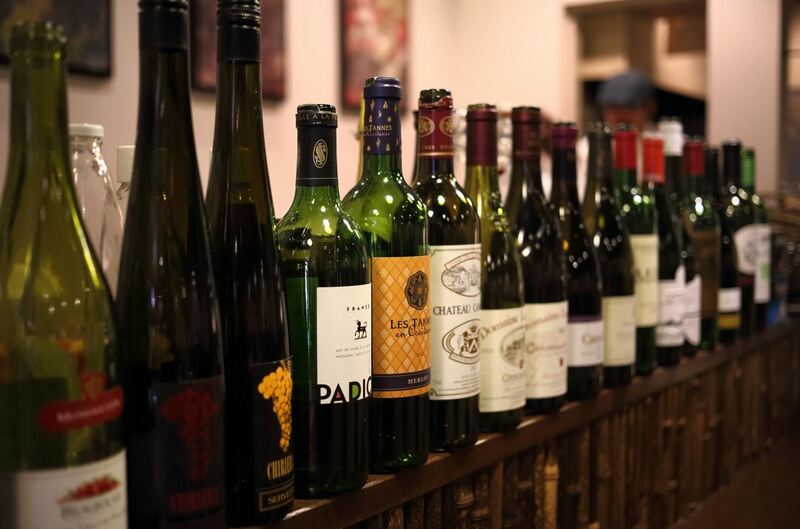 Reviews on Amazon have stated that white wines can be stored for weeks, or even up to a month, using this product, while reds usually last for up to a week before degrading the taste.